The first and most important thing you need to keep in mind is the place from which you are renting the vehicle. Make sure the company or service provider has a good rating and has got good reviews from its previous customers. Make sure you enquire about it from friends and family or search online to see the kind of feedback it has got. This will help choose a trusted vehicle renting company. Another thing to remember while renting a van is to be clear on the purpose for which you are renting it. For example if it is for airport transfers or picking up guests etc, then extra attention must be paid to the model and make of the van. Also, depending upon the number of people that you need it for, you must hire a van which has the right seating capacity. 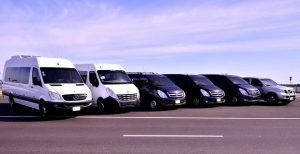 It is highly crucial to compare the costs of various different vans from different companies and then finalize the one that you want to rent. This helps in saving money as it helps get the best option out of the given available. Comparing costs can be done by checking the websites of each or noting down the costs on phone calls. Before renting the van, make sure you check its condition properly. The condition must be proper and should be good enough to travel in it comfortably. Now that you know the various things to keep in mind while renting a van, you can easily do it yourself. There are many good van renting companies out there are most of them provide taxi service DFW as well. 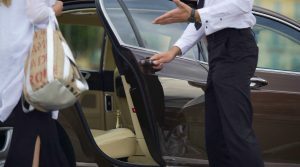 One of the best ones in DFW, Coppell TX is Dallas Limo and black service.